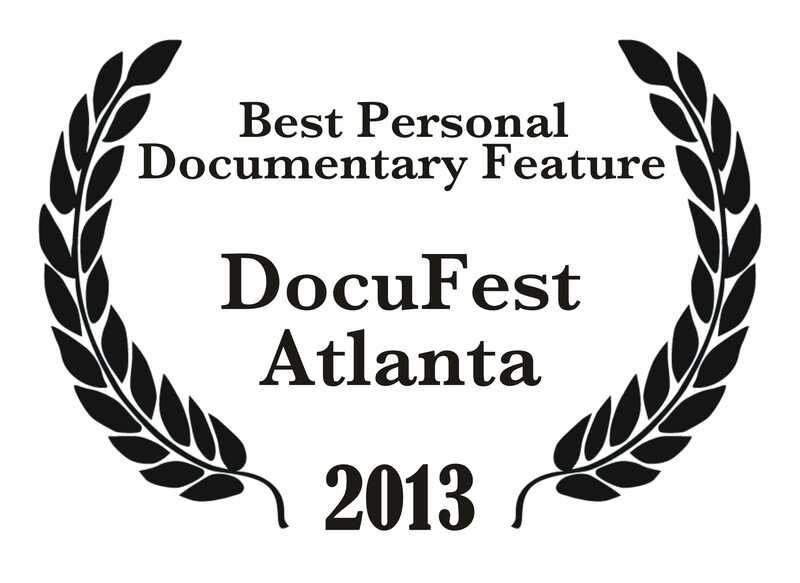 Voted Best Personal Story Documentary Feature at the Docufest Atlanta! 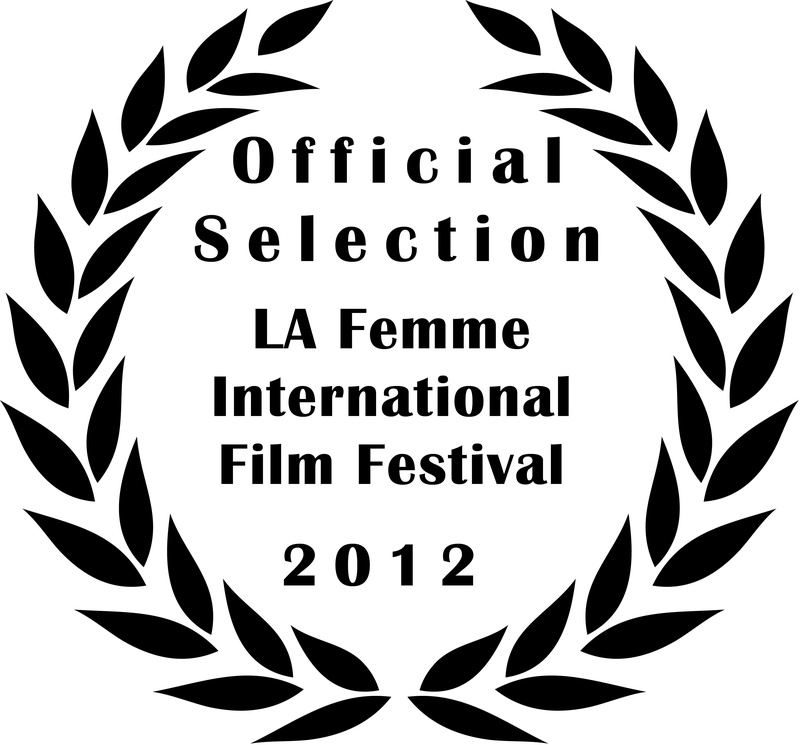 The film was an official selection in the LA Femme International Film Festival, held in Los Angeles (West Hollywood, actually)! Tickets are on sale here. I had a great time at the Boston Film Festival, where the film was an official selection. 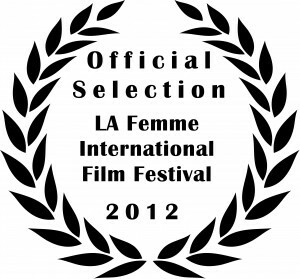 It was humbling to be surrounded by so many great filmmakers. 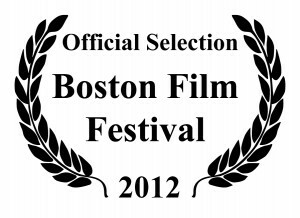 The 28th Annual Boston Film Festival ran from 20-24 September, 2012 in the beautiful the Stuart Street Playhouse. I am so proud of you, Shelley. 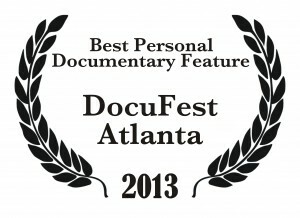 And I wish I could fly to Boston for the viewing. Your new poster is wonderful. Love you. 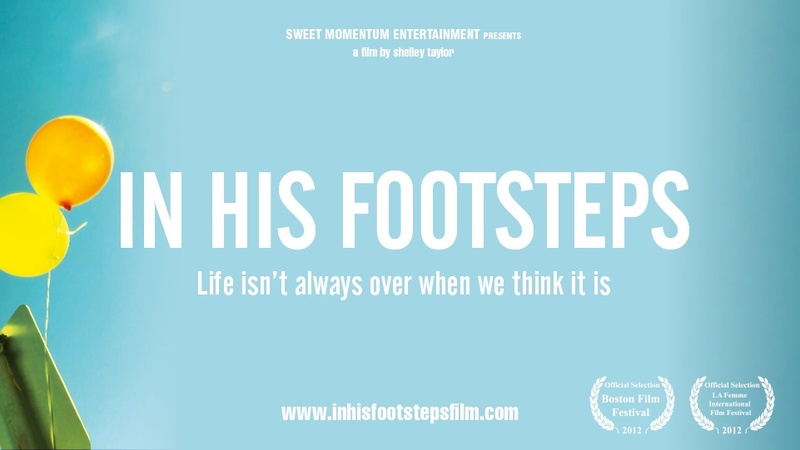 The film looks great, congratulations! You should think of putting the trailer right on the home page as well, so people do not have to click through. Best of luck. Thanks Chris! You’re right, the trailer should be on the home page. And it was/is! But it just wasn’t obvious… Thanks for pointing it out!